You already have the raw material to motivate your employees. You're just not using it. 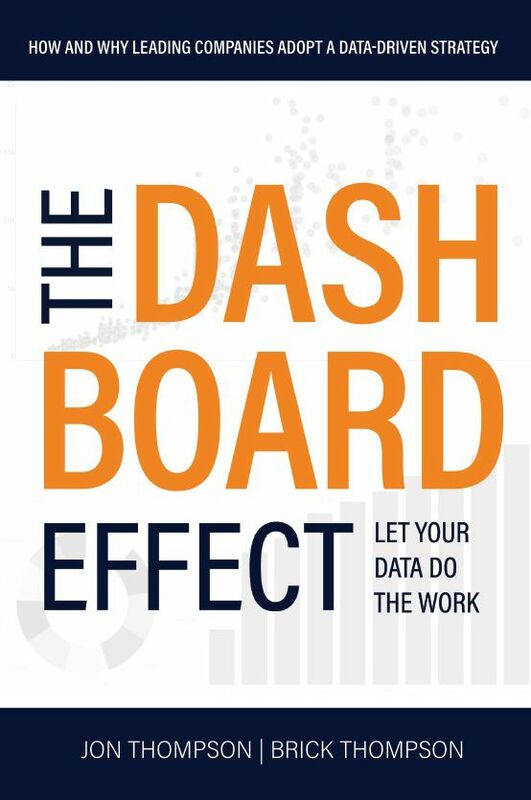 The Dashboard EffectTM shows how dashboards (like scoreboards in sports) inspire performance. Learn how you can immediately leverage The Dashboard Effect to propel your business forward. Read the first chapter and see if you're not convinced. Then, let us know your thoughts, and we'll send you a hard copy for free! © Copyright 2016, Blue Margin Inc.